what would be the best oil for a high mileage f2? and ive been looking for a wiring diagram for the rear turn signals, and can not find anything. The wiring is really butchered on my f2...stupid kids and their wiring.. If you download the free manual online it will have the wiring diagram, mine does, just Google cbr600f2 workshop manual or similar. As for oil stick to 10w-40 of your choice and try to change it every 5k miles. ditto, buy yourself a haynes manual or equivalent as well they are very useful. I use castrol 10-40 and change before 5k miles but do the filters as well and you will be fine. How many quarts would I use for the motor? 3.9 apparently but if you havent stripped the engine you never get it all out. the manaul tells you to drain when hot via the sump plug then remove the filter. add oil keeping an eye on the dip stick, i usually put about 3 quarts in and let it settle. when there is enough above minimum run the bike for 5-10 mins, let the warm oil drain back to the sump (5 mins) and check the level again. oil level is always checked on the center stand and with the dipstick just sat on the threads not screwed in. its all synthetic just some is semi synthetic and some is fully. the jetting and exhaust dont impact your oil choice. i personally use semi synthetic because I change it so often that any long life properties of fully synthetic would be lost. i also believe it runs better on semi but i may have just convinced myself of that ;-0. My high mileage f2 doesn`t like full synth 10-40, it comes straight through, a liter of loss in 1000km as smoke in the sky so I swapped to Castrol Act>evo 20w-50 and haven`t had a problem since, the only thing is if you ride near freezing point let the engine warm up properly as that stuff is like syrup when cold, you feel a clear change in the operation of the gearbox once the oil warms up properly. And a big +1 on the Haynes manual, don`t have one for the CBR as I`ve managed without but did get it for the Daytona and have needed it many times. Last edited by Mattson; 03-26-2014 at 02:46 PM. 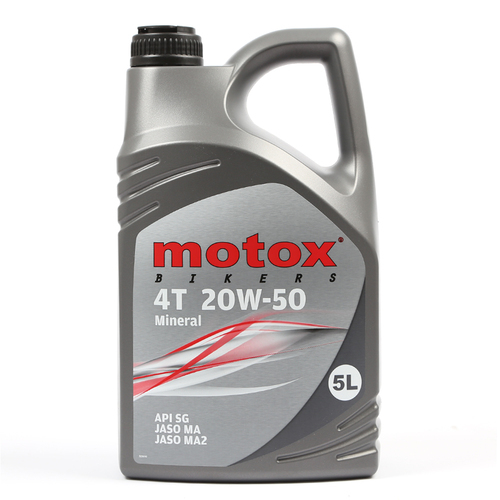 Quick Reply: best oil for a high mileage f2?